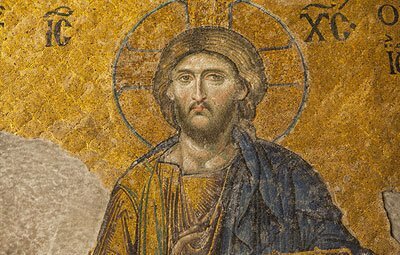 On Sunday August 20/September 2, 2018, His Beatitude our Father and Patriarch of Jerusalem Theophilos officiated the Divine Liturgy at the ancient Holy Church of St. Nikolaos in Stegi Kakopetria of Cyprus. 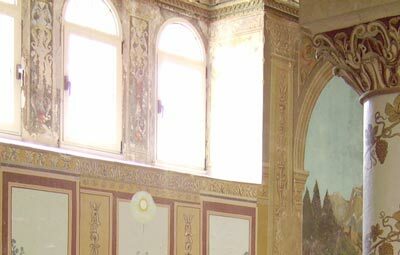 Co-celebrants to His Beatitude were the Most Reverend Archbishop Aristarchos of Constantina, His Grace Bishop Nectarios of Arsinoe, Priests from the Archdiocese of Cyprus and other Churches. 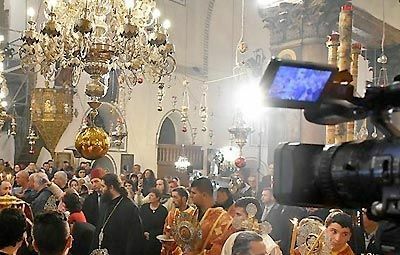 Participants in the prayer were also His Beatitude Archbishop Chrysostom of Cyprus, the Exarch of the Holy Sepulchre in Cyprus Most Reverend Metropolitan Timotheos of Bostra and the Most Reverend Metropolitan Chrysostom of Dodoni, while the choirs delivered the hymns in Greek and Arabic. 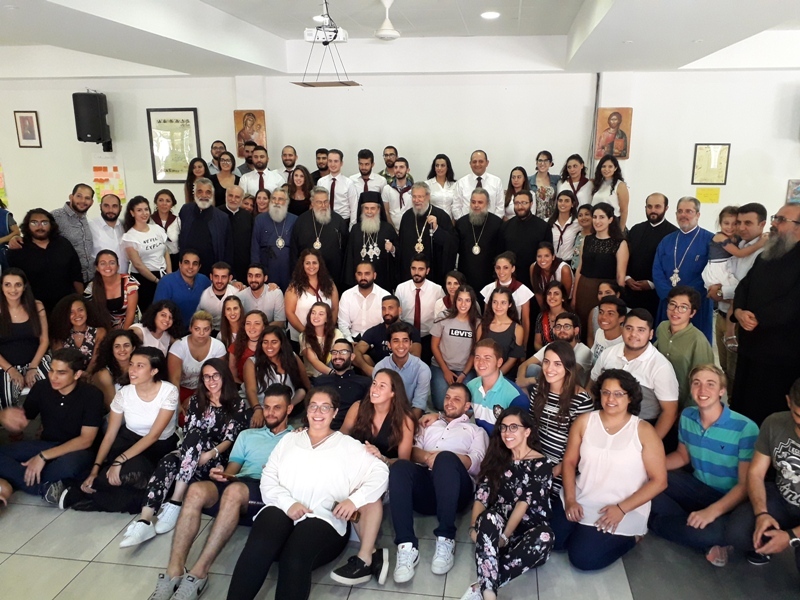 The purpose of the co-celebration of the Divine Liturgy was the blessing of the camps held in the premises of the Holy Archdiocese of Cyprus in Kakopetria and which host 100 young people, 20 from the Jerusalem Patriarchate, 20 from the Patriarchate of Alexandria, 20 from the Patriarchate of Antioch and 20 from the Church of Cyprus, according to the decision of the Council of Churches in the Middle East, under the name “Initiative”. The previous day, Saturday August 19/September 1, 2018, His Beatitude the Patriarch of Jerusalem stayed at the Exarchy of the Holy Sepulchre in Nicosia and was invited at a meal to his honour by His Beatitude Archbishop Chrysostom of Cyprus. Before the Holy Communion at the Divine Liturgy in Kakopetria, both His Beatitude the Archbishop of Cyprus and His Beatitude the Patriarch of Jerusalem underlined in their speeches the importance of staying at the camps and of the cooperation of the young people from the four ancient Churches for the future cooperation of the Orthodox people in communion with Christ for a praiseworthy Christian witness to the world. 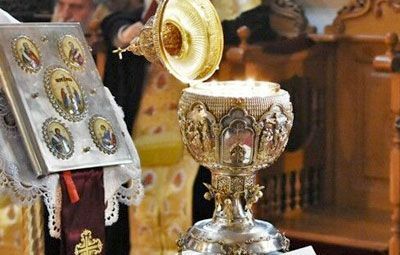 The Divine Liturgy was followed by a meal for the Heads of Churches and their entourages, along with all the young people. During the meal there was hymn chanting and singing of songs in an atmosphere of joy, gladness and agility.